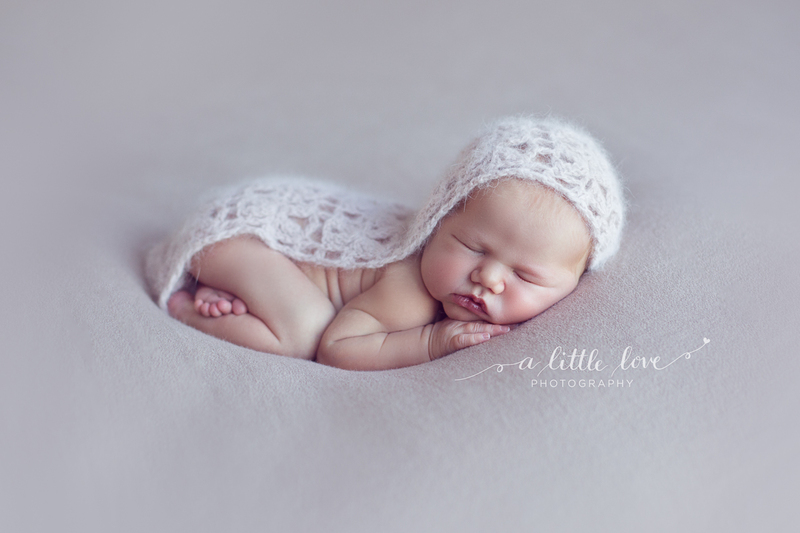 For me photography remains something that is forever growing and evolving. Whilst I am constantly completing online photography workshops, reading, researching and learning, I make it a priority once year to participate in a photography workshop or mentoring experience in person. This gives me the opportunity to further my photography eduction and challenges me to look beyond a computer screen. 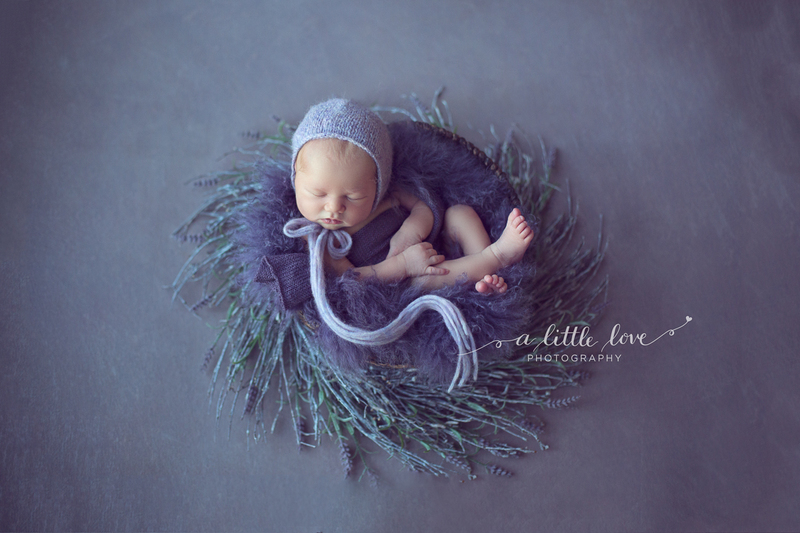 There is nothing better than hands on experience with an amazing mentor to find fresh perspective and broaden your range of newborn photography knowledge. This year I was so excited to participate in a 2 day workshop in Melbourne, hosted by Kelly Brown from Little Pieces Photography. 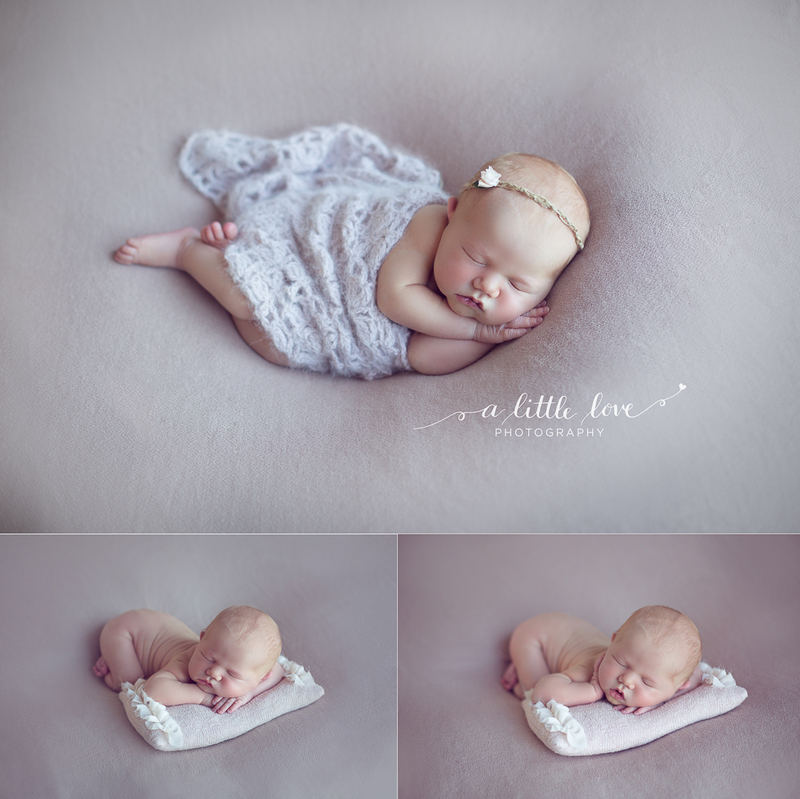 Two days and three of the cutest babies later, I came away full of ideas, a refreshed sense of motivation and passion. 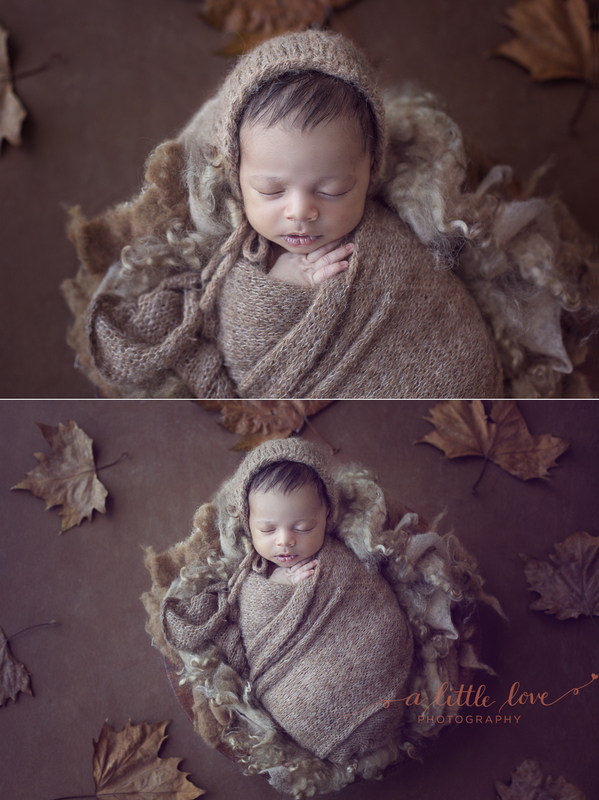 Kelly has an amazing wealth of knowledge and talent for newborn photography, and this truly was an invaluable experience. 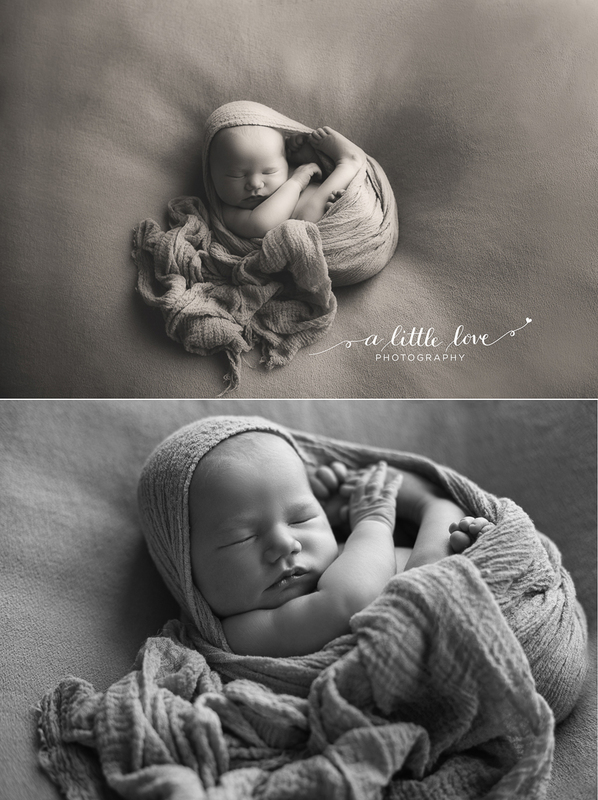 I can’t wait to incorporate all my new skills, ideas and inspiration into my future newborn sessions! A big thank you to all the parents to brought along our gorgeous little models on the day. I love the work I do!! Excellent post! Wonderful collection of images!